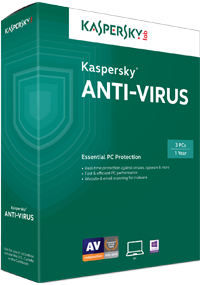 Delivering multi-layer protection – for workstations and more Our powerful combination of signature-based, heuristic, behavioral and cloud-assisted technologies delivers multi-layer defenses for any combination of Windows, Mac & Linux workstations. In addition, Application Control, Device Control and Web Control tools complement our protection technologies – helping you to manage applications, block and / or control the use of removable devices and apply safe Web access policies. In addition, you get protection for Windows & Linux file servers – to secure them against known, unknown and advanced threats. 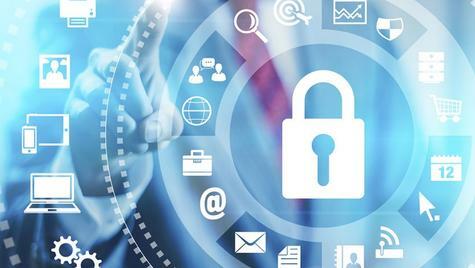 Protecting your sensitive data Powerful data encryption helps you to ensure important files, folders, disks and removable devices are encrypted. 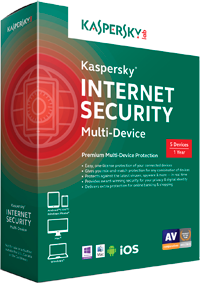 Then if a laptop or mobile device is lost or stolen, it needn’t lead to the leakage of sensitive data. With the data encrypted into an unreadable form, your business is less likely to suffer the embarrassment and costs associated with data security breaches. 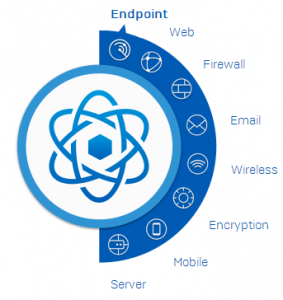 Although some encryption products can be complex to set up and use, our data encryption is easy to configure and can be managed from the same management console used to control all of our endpoint security technologies. In addition, content-aware Data Loss Prevention options – for collaboration and mail security – help to protect confidential information and boost compliance… by preventing common methods of data leakage. 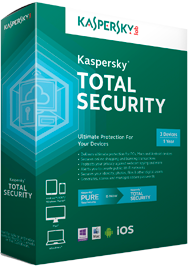 Securing mobile devices By combining rigorous mobile security technologies and flexible Mobile Device Management (MDM) & Mobile Application Management (MAM) capabilities, Kaspersky TOTAL Security for Business helps you to protect smartphones & tablets – and the corporate systems and data that they access. 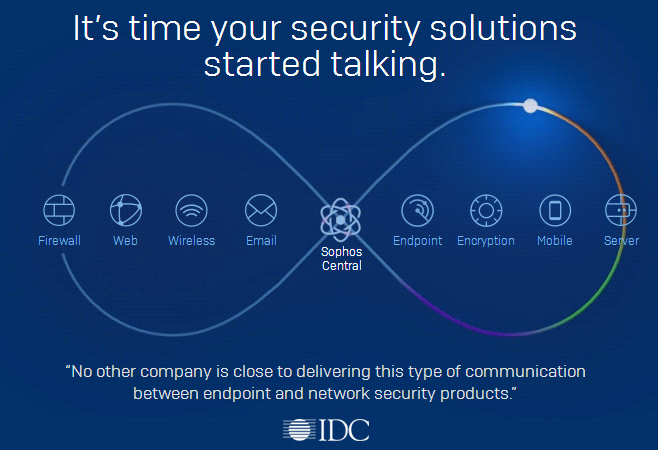 Compatible with the most popular mobile platforms, our security and management technologies defend both corporate-issued and BYOD mobiles against malware, unauthorized access – including protection for lost / stolen devices – and more. 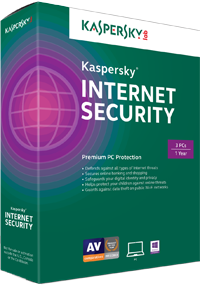 Securing your web traffic With security technologies that protect web traffic flowing through most popular, Windows-based or Linux-based Web gateways, Kaspersky TOTAL Security for Business helps to ensure your users can access the Internet without falling prey to Web-based threats.